The Overwatch stress test was pretty popular. The Overwatch beta opened to a much larger number of players for a stress test over the weekend. 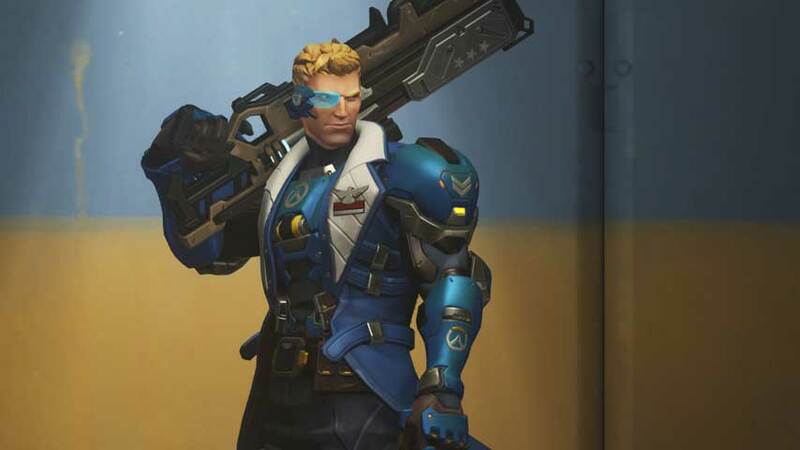 Blizzard hasn’t really reported back on how the test went, but in a post on the Battle.net forums Overwatch game director Jeff Kaplan said testers racked up 129 years of gameplay. That’s about 1,130,040 hours in total, although unfortunately without knowing the number of active testers we can’t draw many conclusions about how much time the average tester spent with the hero shooter. Now that the stress test is over most players have been booted right back out, but you can always opt-in via Battle.net in the hopes of grabbing a coveted spot in ongoing beta testing. Overwatch is coming to PC, PS4 and Xbox One in northern spring 2016.